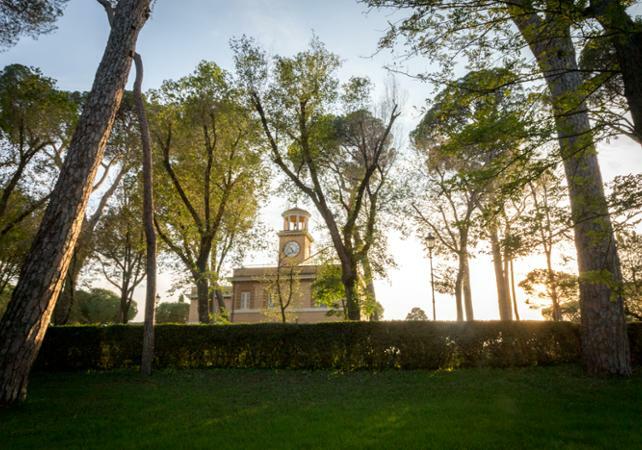 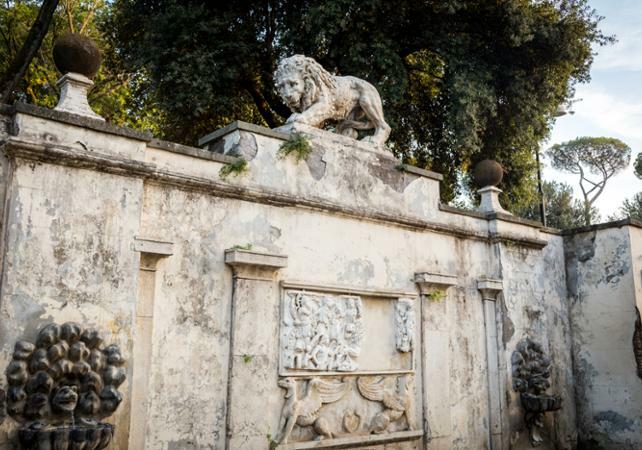 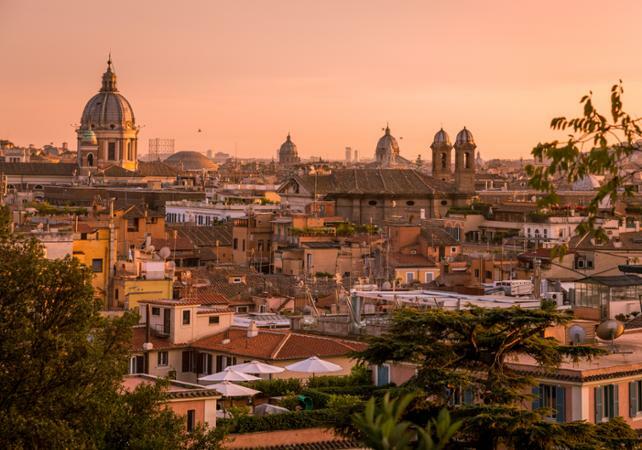 Make the most of your visit to Villa Borghese to see the 80-hectare park set in the very heart of Rome, which contains many beautiful gardens and fountains. 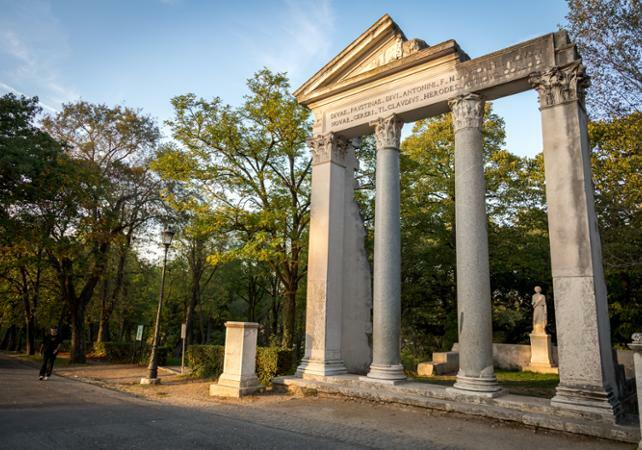 Your guide will show you around the estate, taking you to the most beautiful areas of the park such the Antonio Obelisk and the temple to Diana. 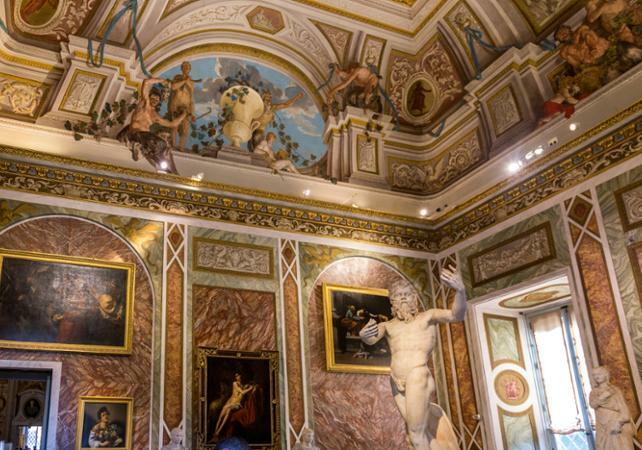 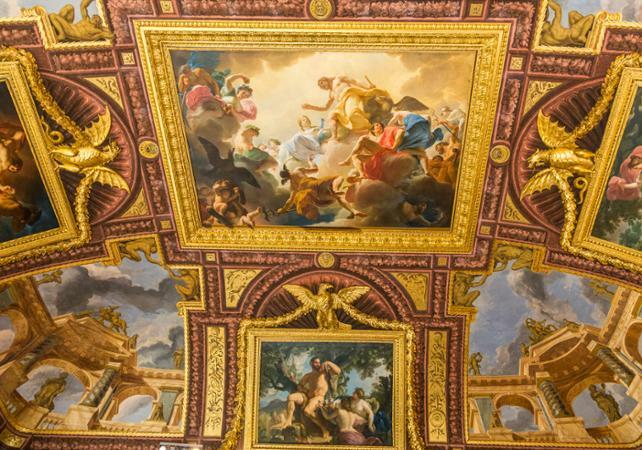 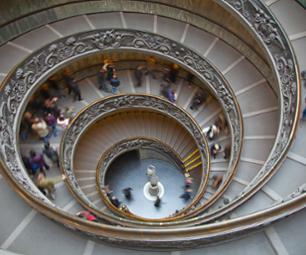 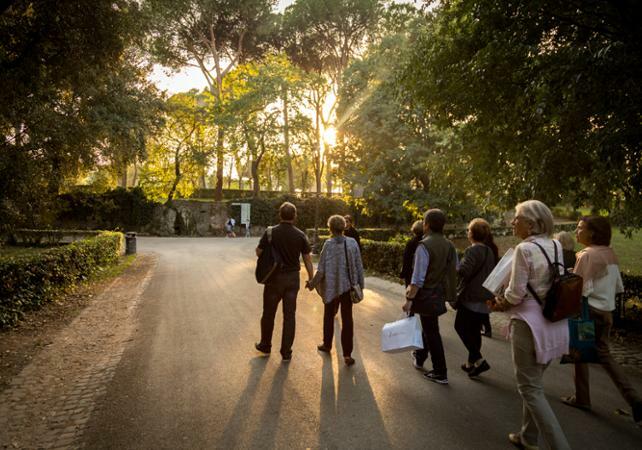 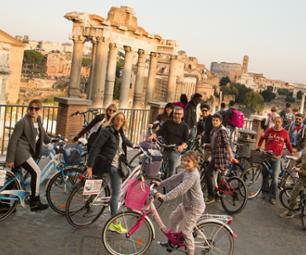 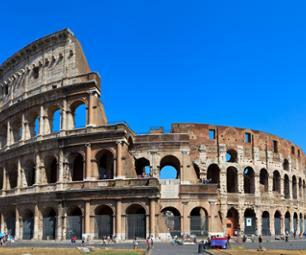 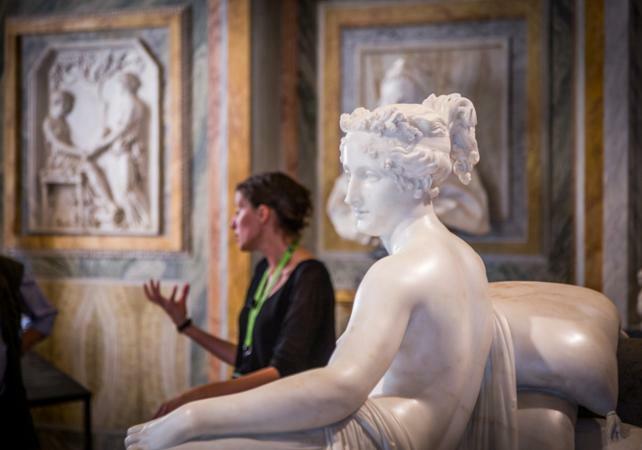 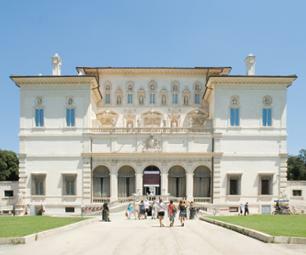 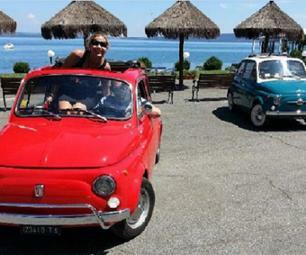 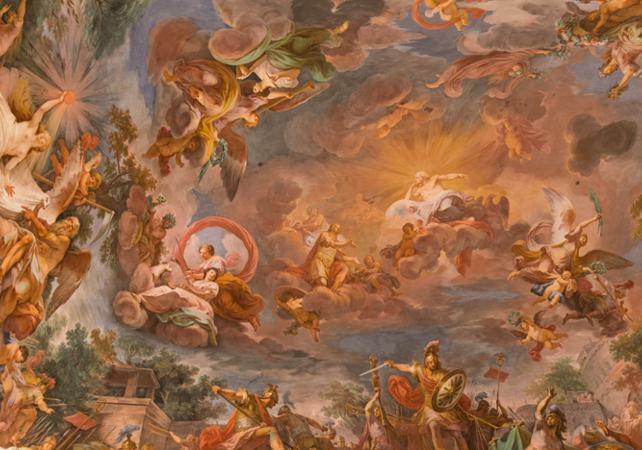 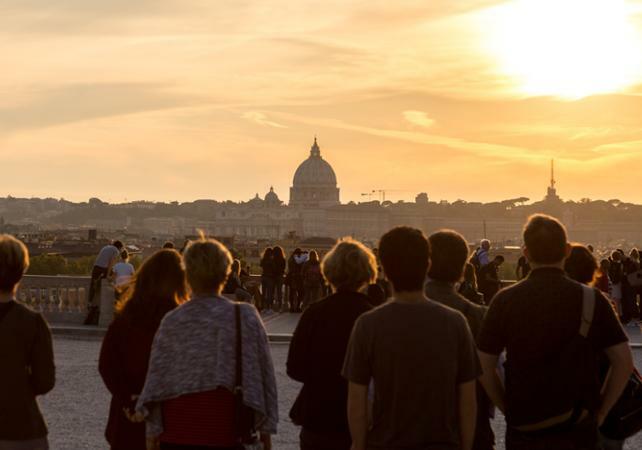 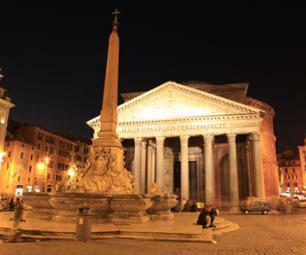 Your skip-the-line ticket will also grant you priority access to the Borghese Gallery. 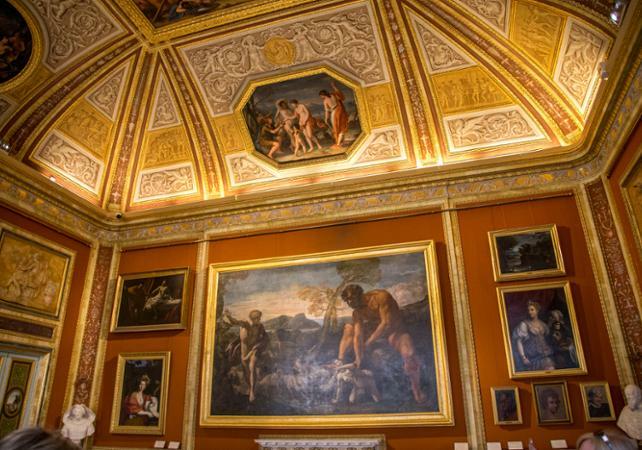 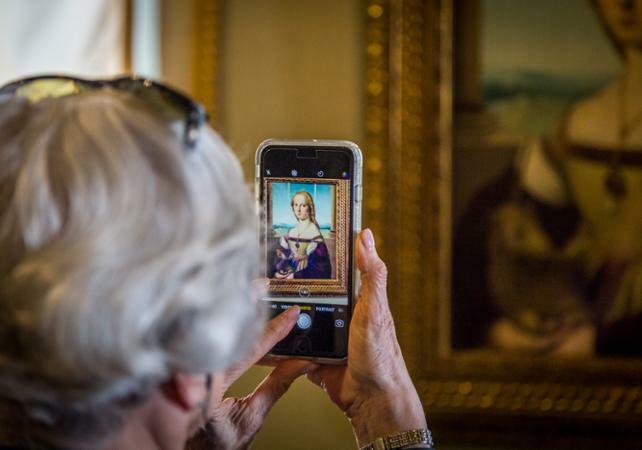 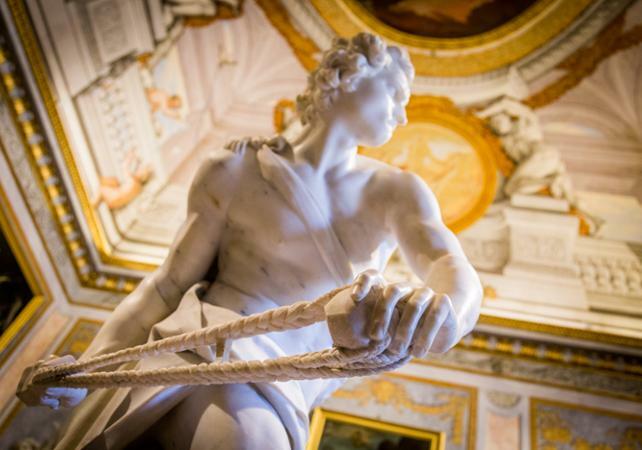 There you will have the chance to discover artworks dating back to Ancient and Renaissance Rome, as you admire the works of Caravaggio, Bernini, Raphael, Perugino, Rubens and Titian.